Would you like to stay up to date on the most recent news and releases? Whether it is events, updates, changes or something new, there is always something fun and fresh happening. Don’t miss out, this is your ticket to feel like you are part of the family. 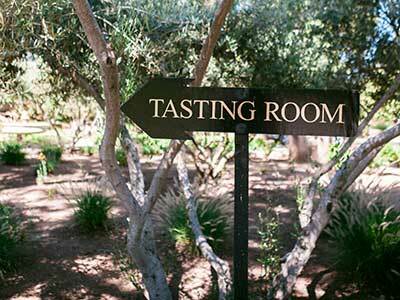 A while back, I went to a cabernet tasting sponsored by the California Cabernet Society. All the usual cabs were there, but for me a few stood out, so I took their names and numbers and resigned myself to go to see where the wines were made. 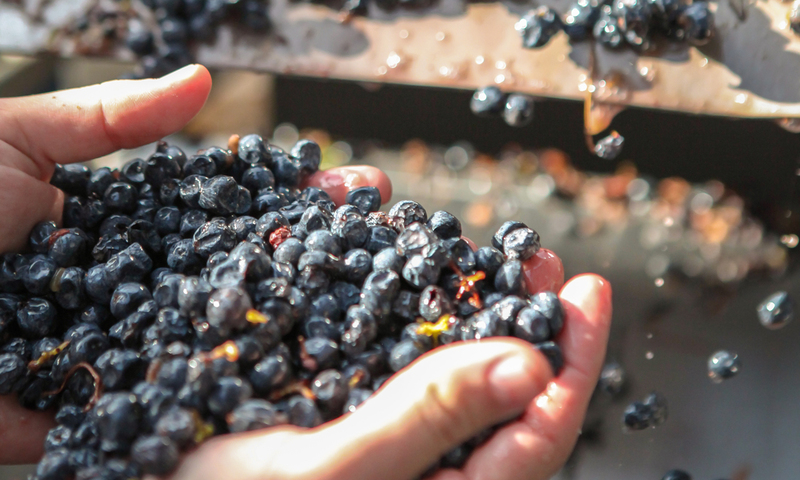 I call these producers “personal wineries,” which are family wineries that are usually built under the private home of the owner. The wines are sold from friend to friend, by word of mouth. 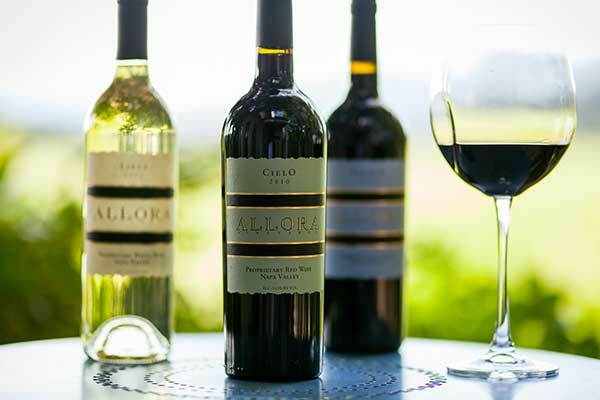 “Allora” is an Italian name for the phrase “and then what?” The French use the word, “alay,” and the Americans say, “whatever.” The Allora Vineyards are perched not 50 yards from the Napa River, in back of Ehlers Lane. 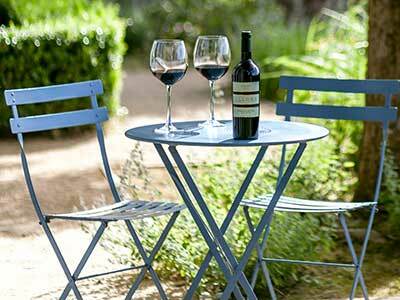 The setting is unmatched and through the wrought iron gates, lies a 10-acre piece of serenity. Allora Vineyards is on sandy loam and gravel soil with great drainage. Their first harvest was in 2002. The tour is quaint and very personal. 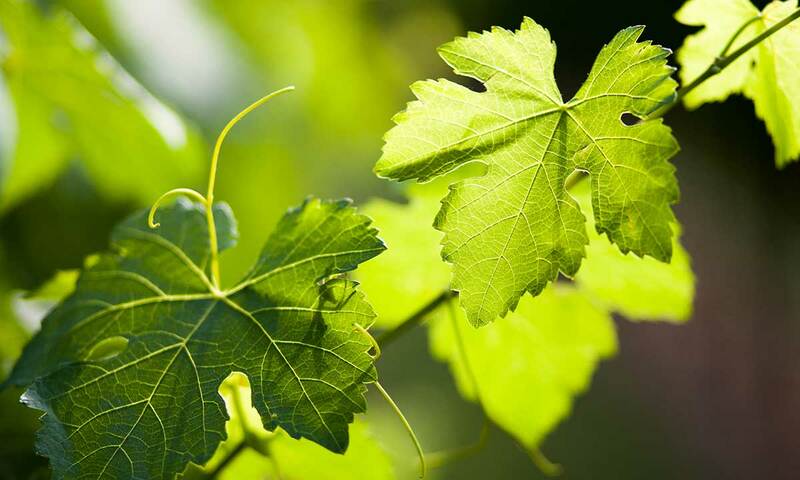 The wines are well put together and are good ones to stash in your cellar. 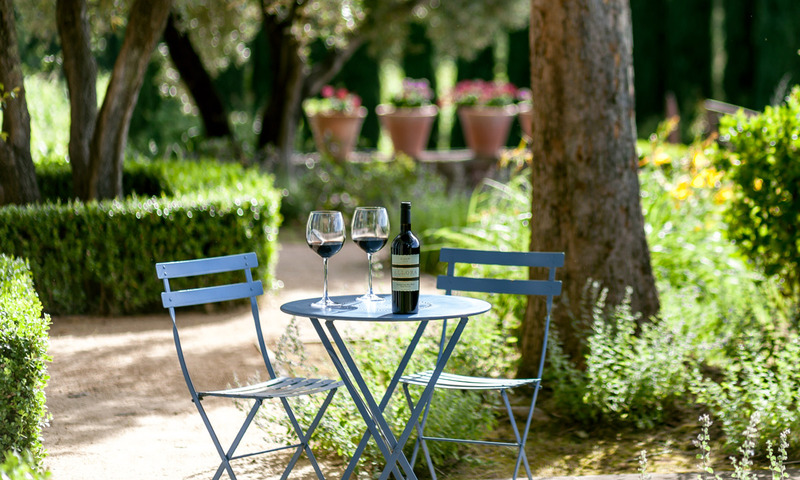 Little is as thrilling as driving to a private home located in the vineyards – an estate – to taste wine with the owners and winemakers. Sometimes we even glance at each other as if to empathically ask whether our hosts have invited the right people. 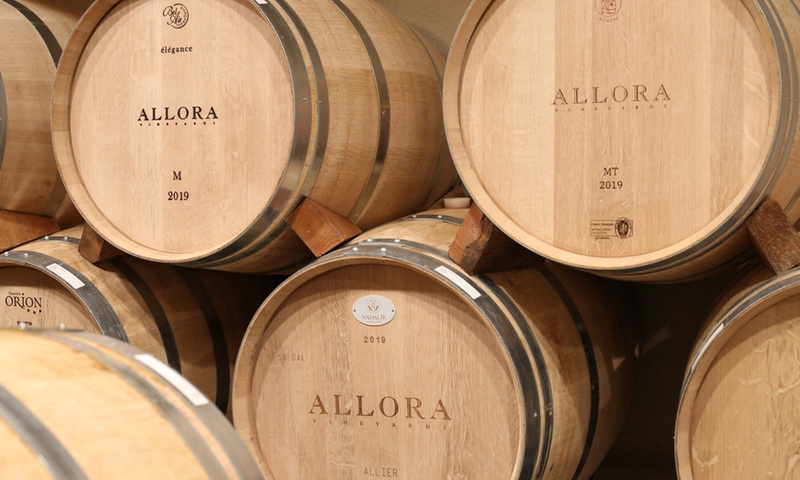 We have always enjoyed the wines from Allora Vineyards, yet we might like this wonderful family even more. 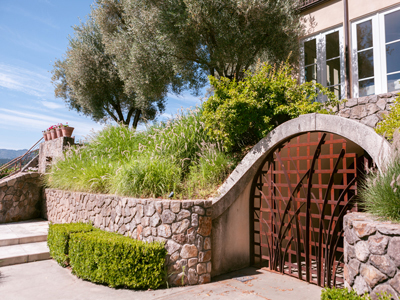 The estate in St. Helena consists of 15 beautiful acres with 10 planted to vine. 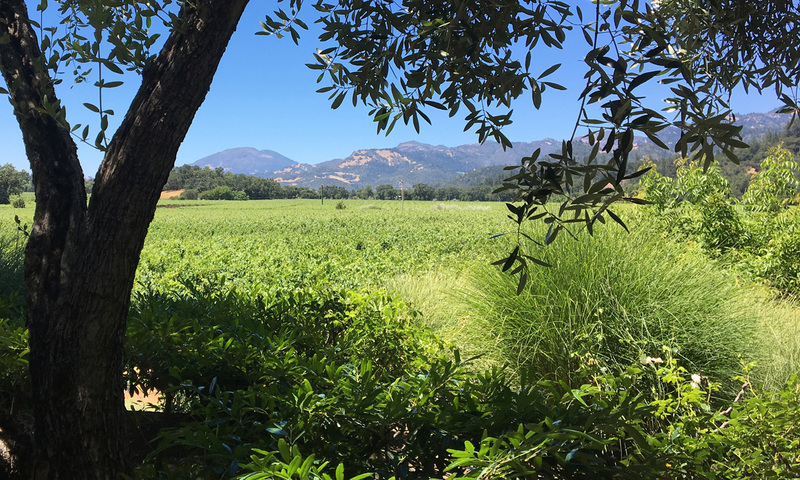 All of the wines are produced here, and all are crafted by winemakers who have a penchant for making wines of structure and seamlessness that we have always liked (no, more than just “liked,” – let’s say “respected” for their excellence as well).